Collection of May M. Pinney and May Paige Malcolm. Wellesley, MA: Dana Hall Archives. 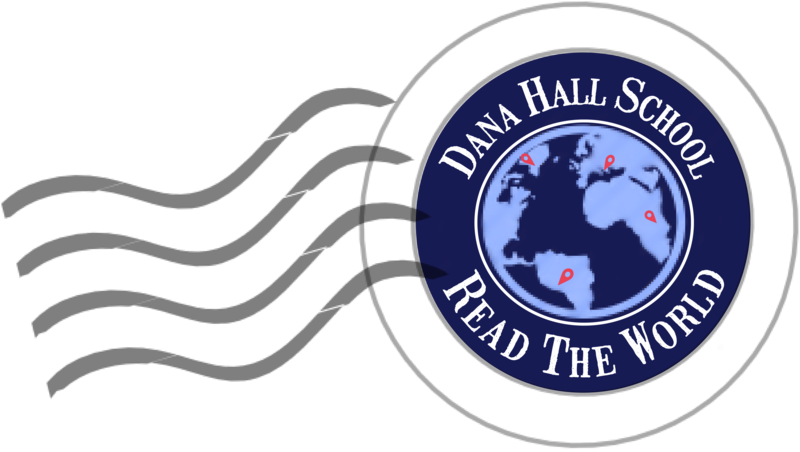 “Dana’s First Pupil,” The Dana Hall Association Quarterly. January 1931: 7-8. 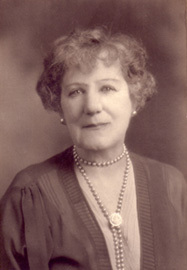 May Malcolm, photograph. Dana Hall Archives, Wellesley, MA.